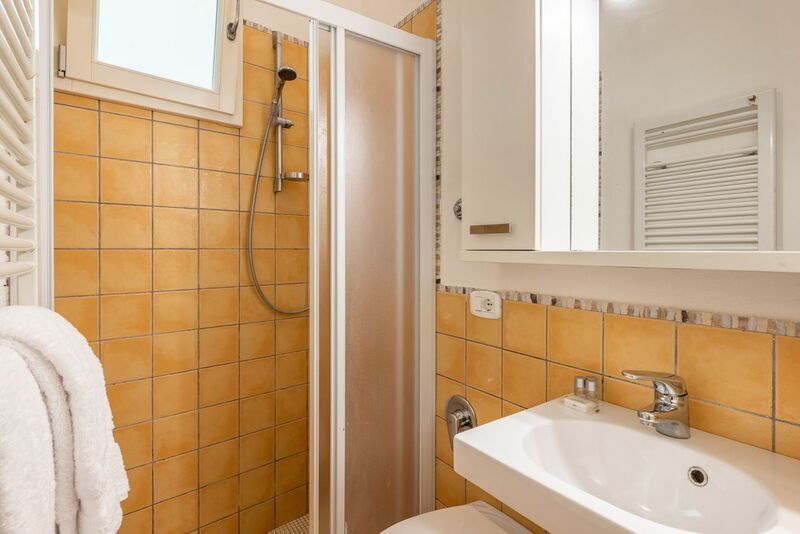 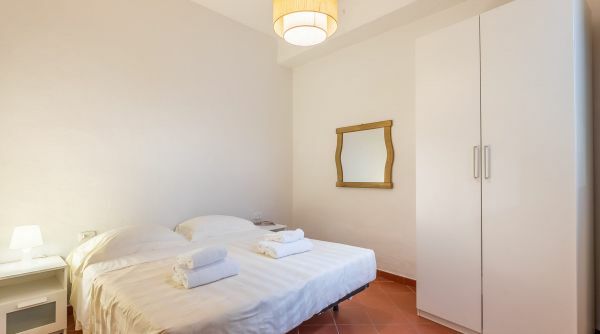 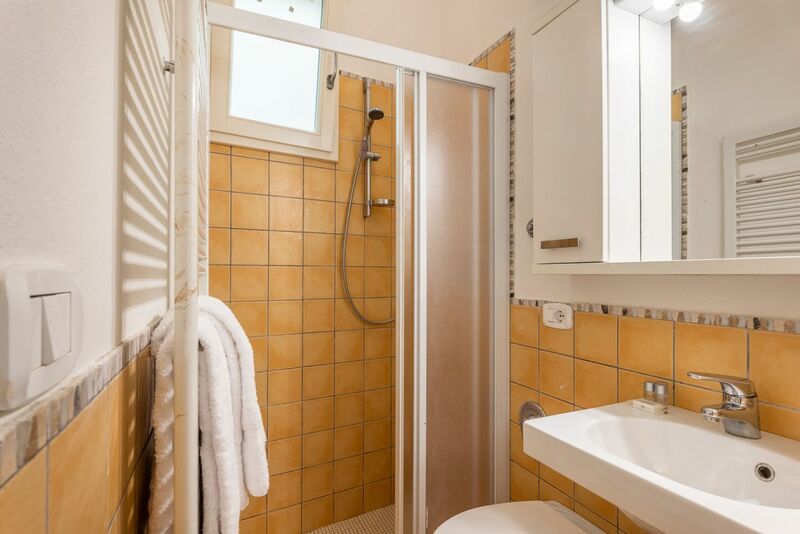 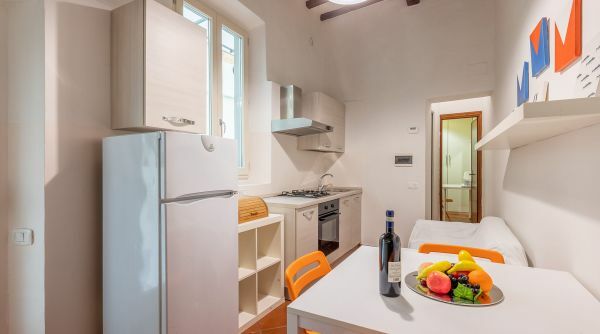 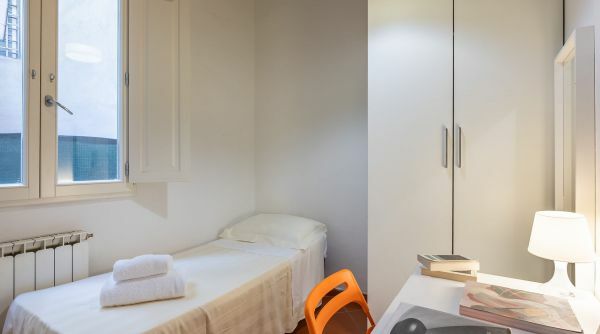 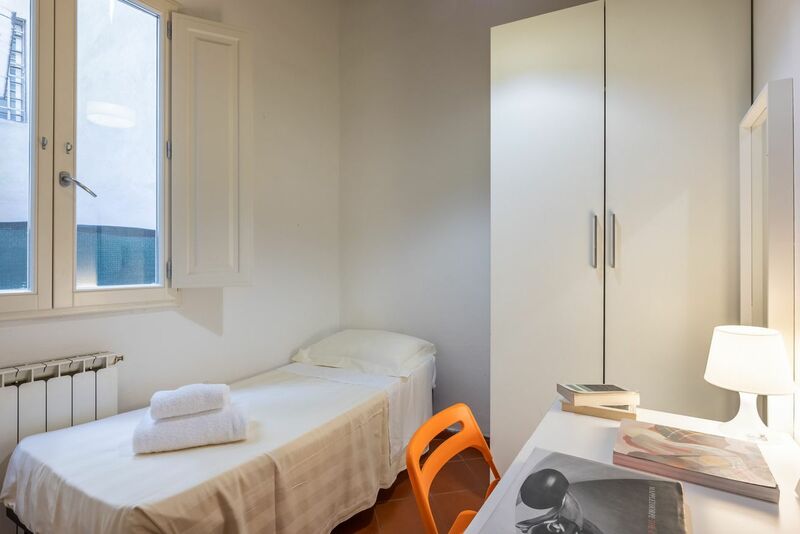 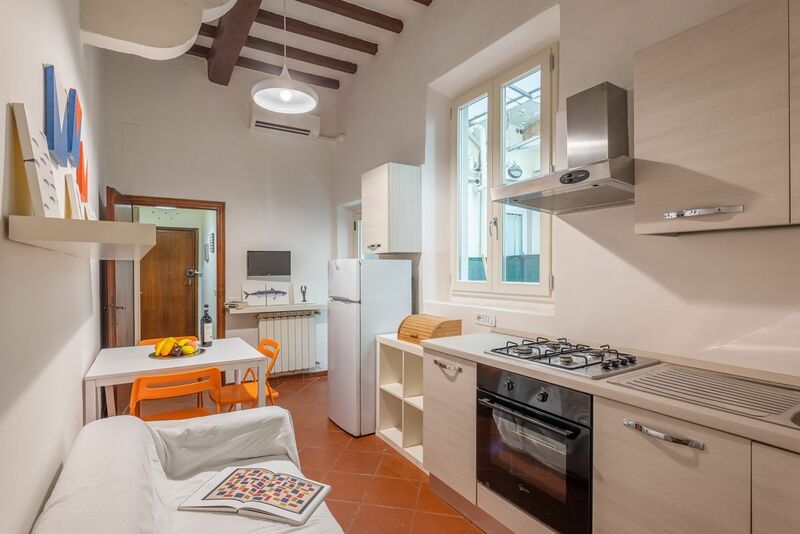 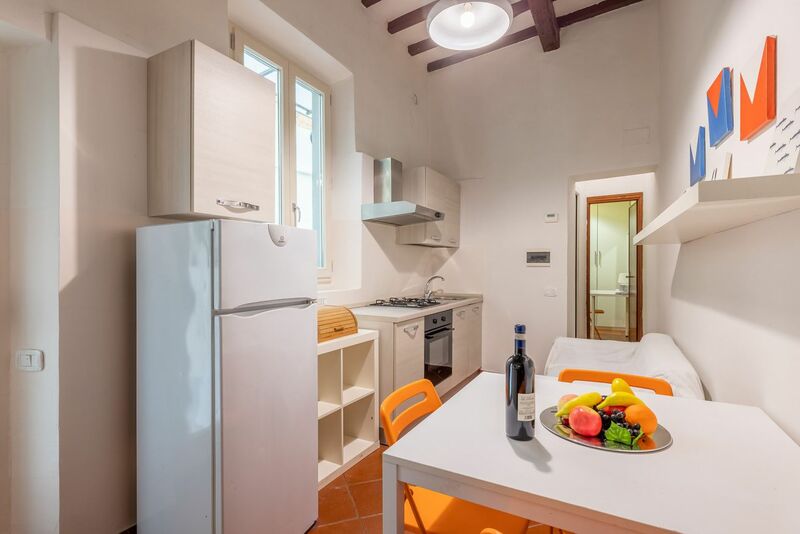 Ghibellina Corte is a nice three roms flat to rent in Florence. 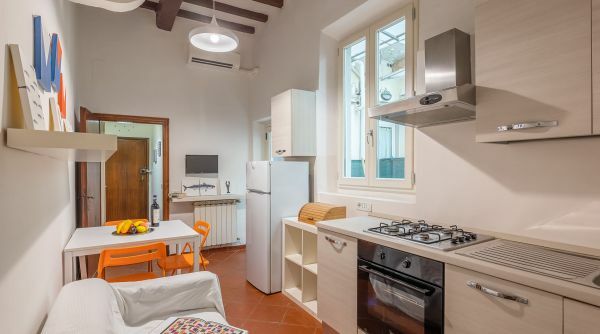 The apartment is on the ground floor in via Ghibellina just steps to Santa Croce and all the other main monuments. 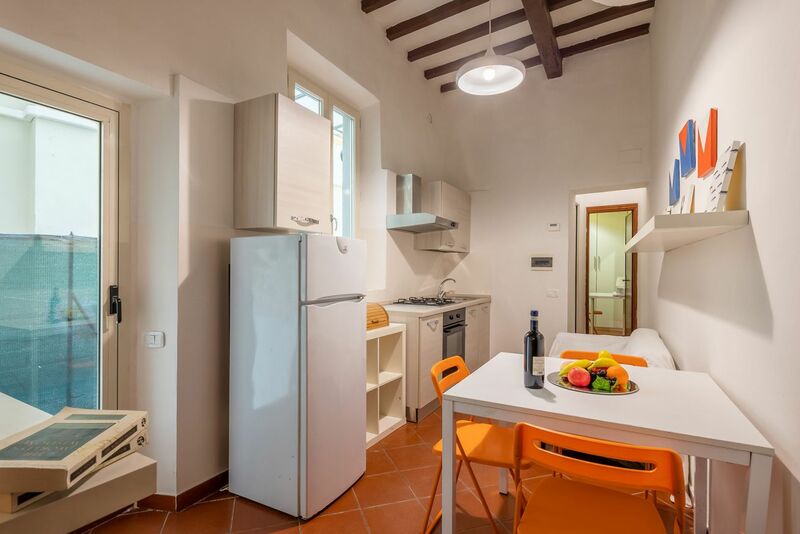 The property is composed by a kitchen, a master bedroom, a single bedroom, one full bath with shower and a small exterior space. 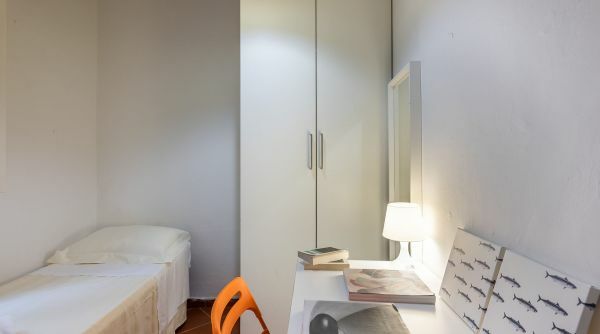 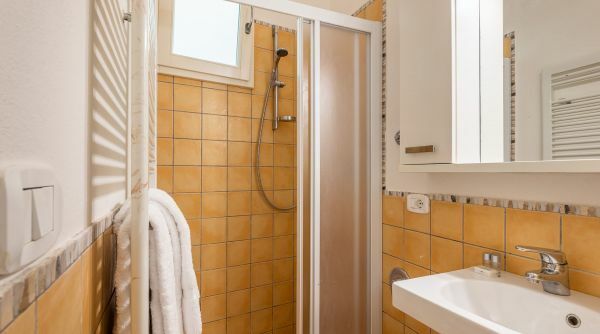 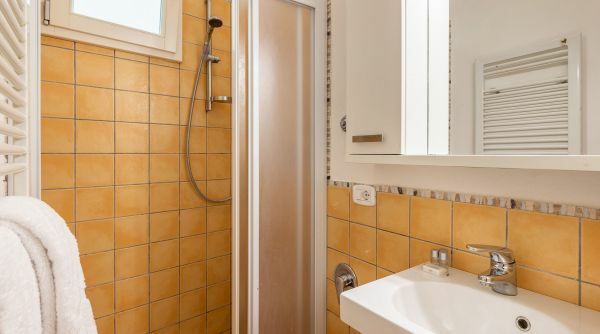 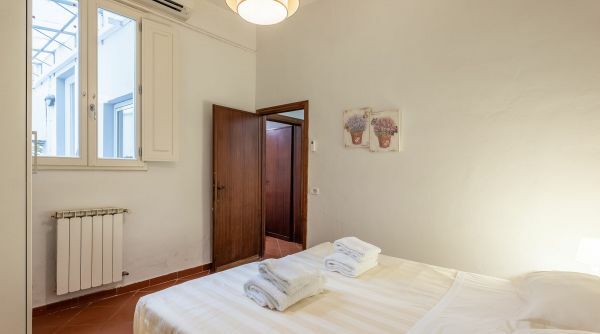 This flat can accommodate up to 3 people and is well equipped both for vacation rentals and long term rentals.Here you'll find many appliances, air conditioning, heating and internet Wi-Fi. 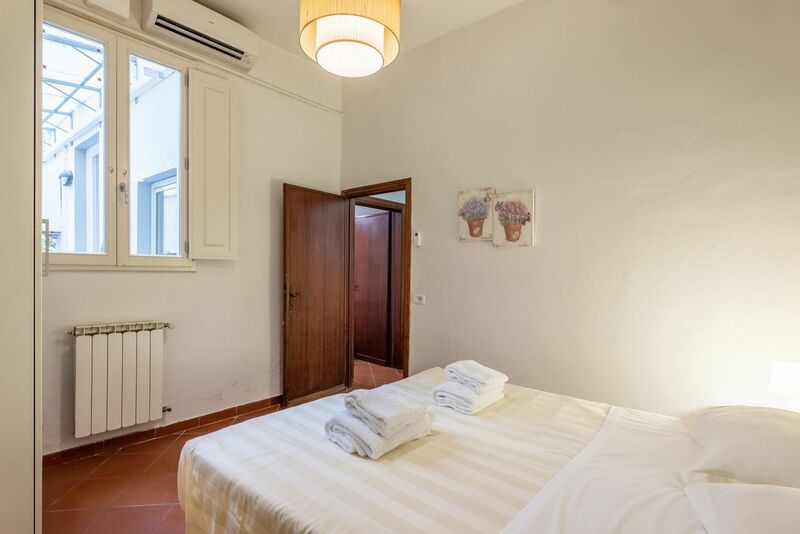 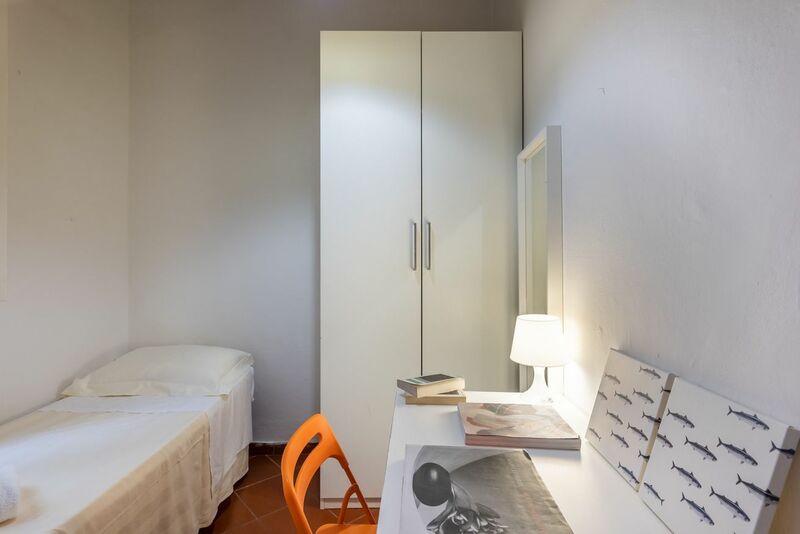 The apartment is located in via Ghibellina 26, just a short walk to the magnificent square Santa Croce, where the Calcio Storico Fiorentino matches are played every year. 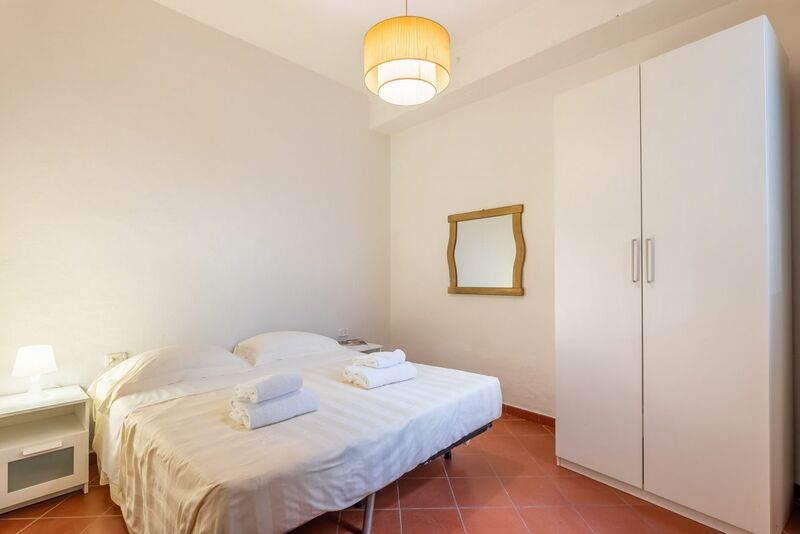 This apartment is in a very nice and lively residential area, with many venues and restaurants to suit all tastes. 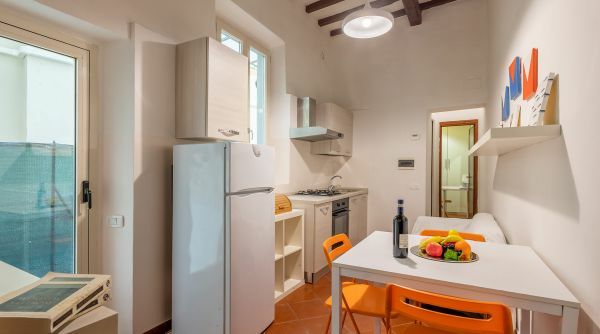 This area plays host to both typical tuscan restaurants, and ethnic restaurants representing world cuisine.